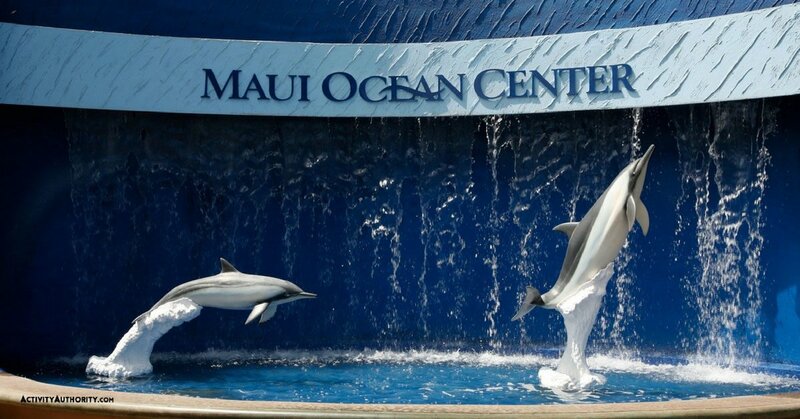 Whether the weather isn’t cooperating for an afternoon on the beach or you’re simply seeking a fun, family-friendly, educational experience for everyone in your group, a visit to the Maui Ocean Center is a must do. Named one of the Top 25 Best Aquariums in the U.S., guests will be intrigued by the variety of local marine life, talks from local marine naturalists and experts, weekly events, and even a scuba diving experience with sharks in the 750,000 gallon Open Ocean Exhibit. Learn more about Hawaii’s endemic marine life at this centrally located Maui visitor staple. 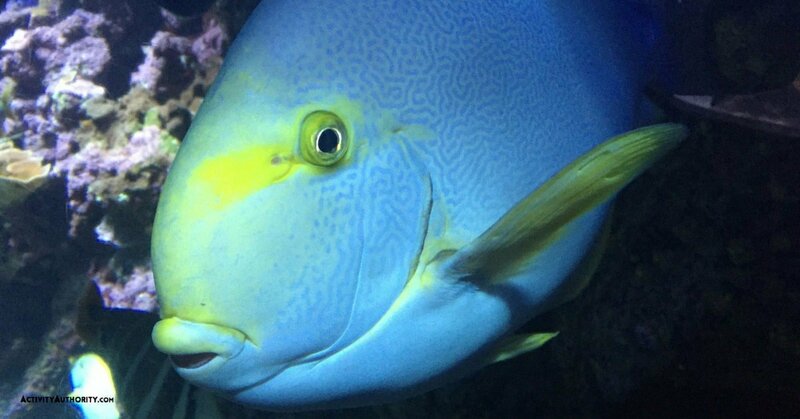 Located off of Maalaea Road near Maalaea Harbor, the Maui Ocean Center is Hawaii’s top rated aquarium. Open since 1998, the Maui Ocean Center hosts thousands of visitors each year who come to learn more about Hawaii’s endemic marine life and witness it up close for themselves. Featuring outdoor tide pools, interpretive displays and over 60 exhibits, including marine life found nowhere else on earth, the highlight of the Ocean Center is the 750,000 gallon Open Ocean Exhibit, which offers a unique guided experience for certified scuba divers to swim alongside local sharks, rays, and a variety of tropical fish species, as well as guests to watch them through the 54 foot walk-though tunnel. Open daily from 9am to 5pm, guests can time their visit with an array of daily presentations, including the Turtle Lagoon, Nursery Bay, Shallow Reef and more, as well as the Na Mo’olelo Cultural Program, which features experiences such as ukulele lessons, wood carving and coconut weaving. Dedicated to fostering respect, wonder and understanding for Hawaii’s marine life, guests can feel good about spending their time and money at a local business working hard to protect the future of local marine life.